Everyone has experienced a dry mouth every once in a while, but some suffer from dry mouth more often than not. Incessant dry mouth is known as Xerostomia. Xerostomia is when your mouth doesn’t produce enough saliva, causing a constant feeling of dry mouth. It may sound like a frustrating but manageable symptom that can be easily fixed with a glass of water. However, those who suffer from dry mouth are dealing with a significant amount of discomfort. 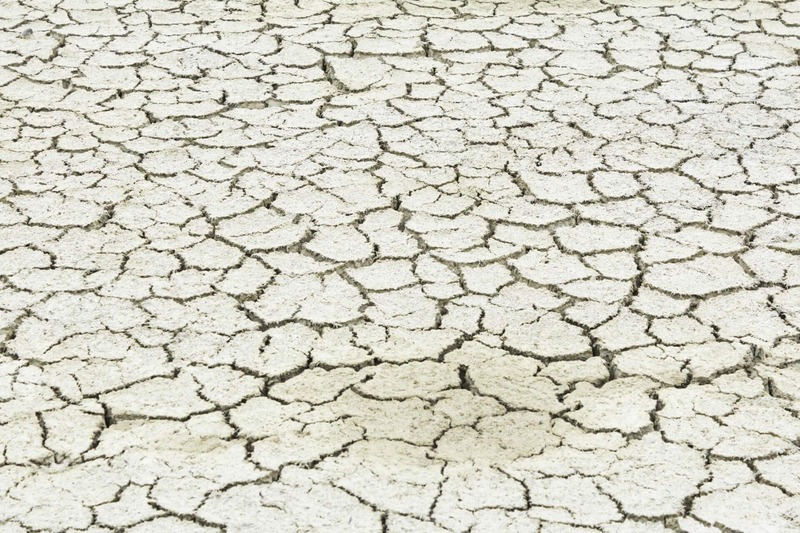 What are the causes of dry mouth and who is most likely to suffer from it? We discuss these answers below. Those who suffer from dry mouth find that the causes can vary. Most cases of dry mouth, or Xerostomia, are due to side effects from medical treatments, medications, or an infection. Here are all of the different causes that doctors and dentists have discovered are connected to dry mouth. –Cancer Medical Treatments: Evidence shows that treatments for cancer can cause severe dry mouth. Treatments like radiation around the face, neck, or head can cause significant damage to the salivary glands. This type of damage can have dire effects on the mouth’s ability to produce saliva. Besides radiation, those who also take chemotherapy drugs are also at risk of suffering from dry mouth. –Medications: There is a long list of both prescription medications and over-the-counter medications that can cause dry mouth. There are a few different classifications of drugs that will commonly cause dry mouth as a side effect. Drugs that treat depression and anxiety, medications for colds or allergies (antihistamines or decongestants), drugs for hypertension or epilepsy (diuretics), and muscle relaxers and sedatives. – Infections or Diseases: Anyone diagnosed with a disease or infection in the mouth will most likely suffer from some level of Xerostomia. In addition, diseases like HIV/AIDS, Parkinson’s disease, diabetes, cystic fibrosis, Alzheimer’s disease, and rheumatoid arthritis are all specifically tied to severe dry mouth symptoms. – Age: While aging isn’t directly related to dry mouth, senior citizens are normally on more medications than younger individuals. Naturally, this means that older people are at a higher risk of Xerostomia than others. –Tobacco: People who smoke or chew tobacco are much more likely to suffer from dry mouth than those who don’t. – Dehydration: Of course, if you’re not drinking enough fluids, you run the risk of dry mouth symptoms. Those who exercise or play in hot climates should also be concerned about dry mouth. When your body releases an excess of fluids throughout the body, the salivary glands in your mouth can become dry. It’s imperative to stay hydrated, especially during the summer months. If you think you might be suffering from a severely dry mouth, you may expect to experience some or many of the following symptoms. A severe dry mouth can lead to more issues with your mouth, teeth, or gums. It’s important to look into treatments for dry mouth to avoid things like gingivitis and tooth decay. Of course, since many people suffer from dry mouth because of medications or medical treatments, it’s important to talk to your doctor first. Your doctor might decide to adjust your medications or recommend other ways to ease this discomfort. Your dentist or doctor might prescribe you certain mouthwashes that are designed to increase the amount of saliva that’s release from your salivary glands. There are other things you can do to avoid dry mouth. First and foremost, it’s important always to stay hydrated. For decades, doctors have been warning people about the adverse side effects that can be caused by dehydration. If you’re a smoker and you’ve noticed a slight decrease in saliva and occasional dry mouth, it’s highly recommended to quit. Dentists also recommend not chewing or sucking on sugary gum or hard candies. Those who suffer from dry mouth are also advised to keep a vaporizer in their room to add more moisture in in the air when they sleep. Attempting to breathe out of your nose instead of your mouth while you sleep can help dry mouth immensely. If you or someone in your family suffers from dry mouth, you should contact your family dentist as soon as possible. Since Xerostomia can lead to things like tooth decay, gingivitis, and other infections of the mouth, it’s vital to have it examined. Talk to your dentist today to learn more about the adverse effects of dry mouth and how it can be treated.